Don Miguel Ruiz was born into a family of healers, and raised in rural Mexico by a curandera (healer) mother and a nagual (shaman) grandfather. The family anticipated that Miguel would embrace their centuries-old legacy of healing and teaching and carry forward the esoteric Toltec knowledge. Instead, distracted by modern life, Miguel chose to attend medical school and become a surgeon. A near-death experience changed his life. Late one night in the early 1970s, he awoke suddenly, having fallen asleep at the wheel of his car. At that instant the car careened into a wall of concrete. Don Miguel remembers that he was not in his physical body as he watched himself pull his two friends to safety. Stunned by this experience, don Miguel began an intensive practice of self-inquiry. He devoted himself to the mastery of the ancient ancestral wisdom, studying earnestly with his mother, and completing an apprenticeship with a powerful shaman in the Mexican desert. His grandfather, who had since passed on, continued to teach him in his dreams. In the tradition of the Toltec, a nagual guides an individual to personal freedom. 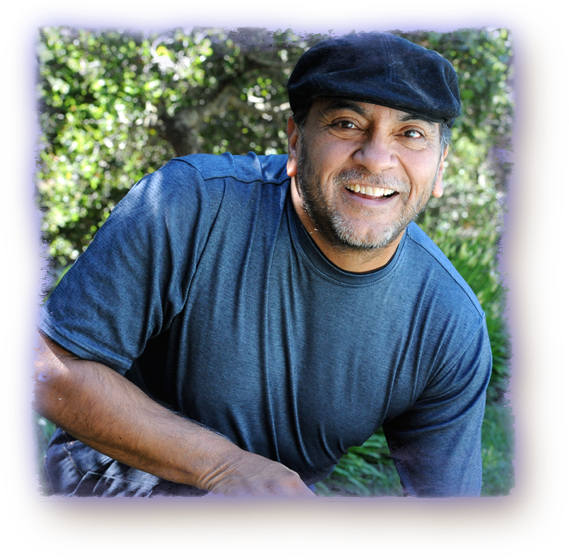 Don Miguel Ruiz, a nagual from the Eagle Knight lineage, is dedicated to sharing his knowledge of the teachings of the ancient Toltec. For more than three decades, he has worked to impart this wisdom to his students through lectures, workshops, and journeys to sacred sites around the world.